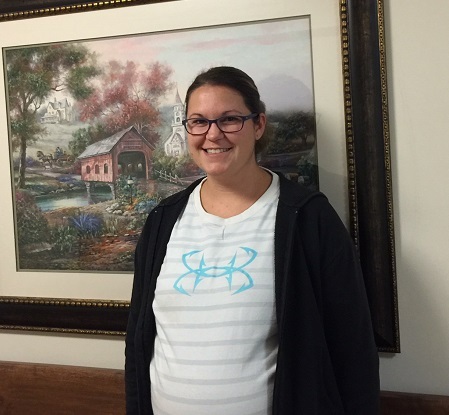 Congratulations to Heather Hill Employee Heather Campbell LPN for being nominated for October Employee of the Month. Heather has been with Heather Hill since 5/15/15. She is a very caring and loving nurse, and has gained residents, families and co-workers respect for all the attentive care she gives. Heather is married to husband Stewart and has a 10 year old daughter Maddison. She is expecting her next bundle of joy November 10. Best of luck to you and the new addition to your growing family. All of us at Heather Hill want to thank Heather for her dedication and being a true asset to Heather Hill.